Earlier this week, Charli XCX announced that a new mixtape was on the way, and she's kept the wait time short. Number 1 Angel is officially out today (March 10), and you can hear it right now. The mixtape technically follows last year's Vroom Vroom EP, though the pop star has also released killer singles like "After the Party" and "Crazy Crazy" since then. Neither of those tracks made it on to the new mixtape, but there are ten new tracks on Number 1 Angel to win you over — including collabs with Starrah and RAYE, MØ, Uffie, Abra and CupcakKe. 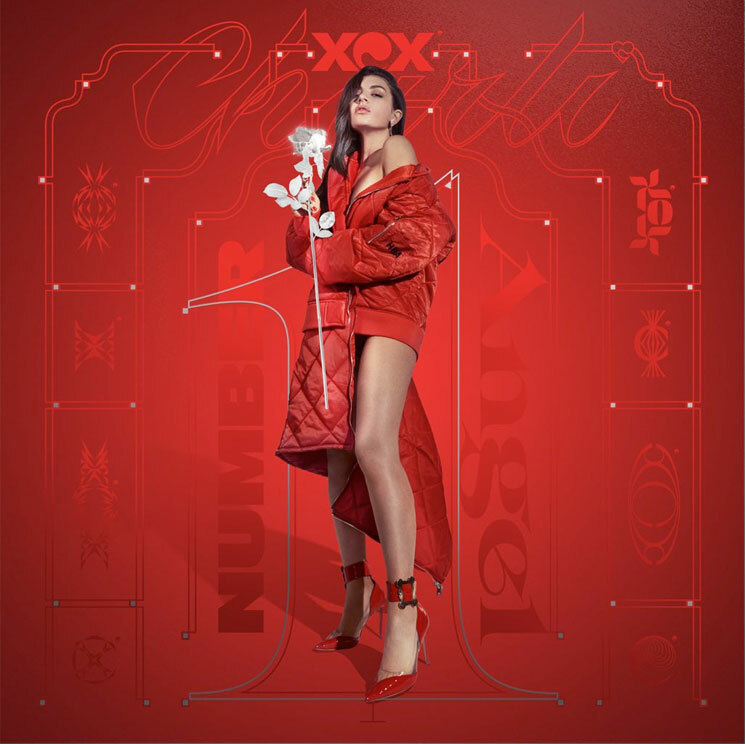 Hear Charli XCX's latest offering in its entirety by streaming Number 1 Angel below.